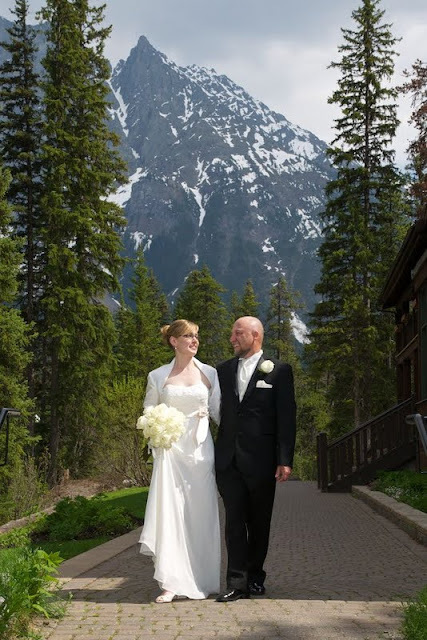 Surrounded by spectacular mountain scenery, the view will take your breath away! 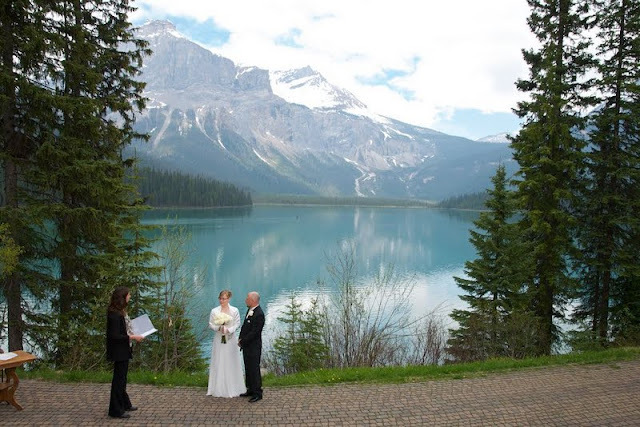 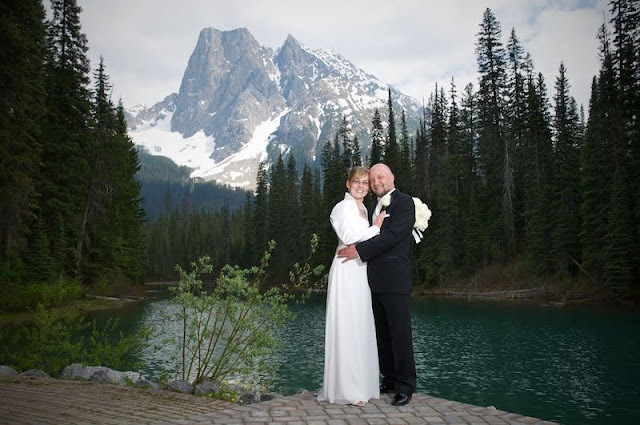 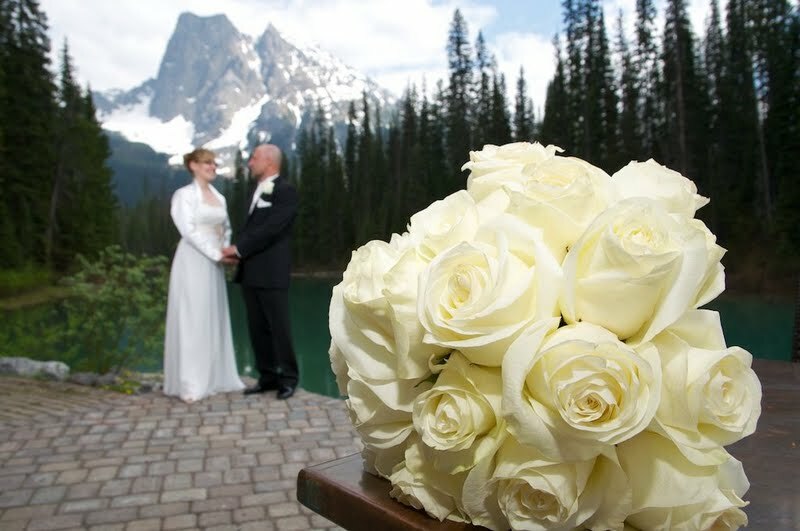 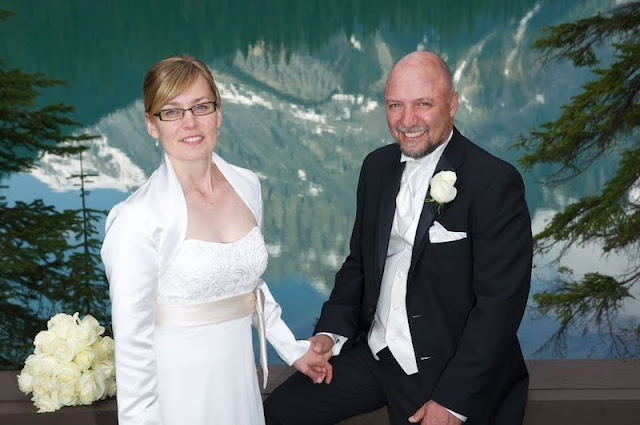 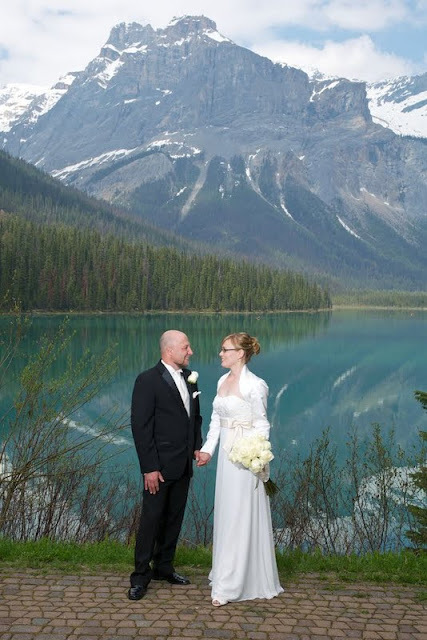 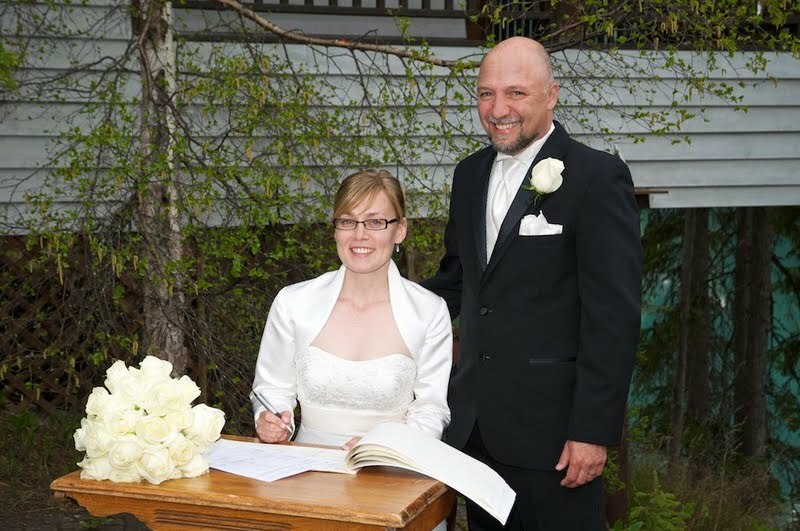 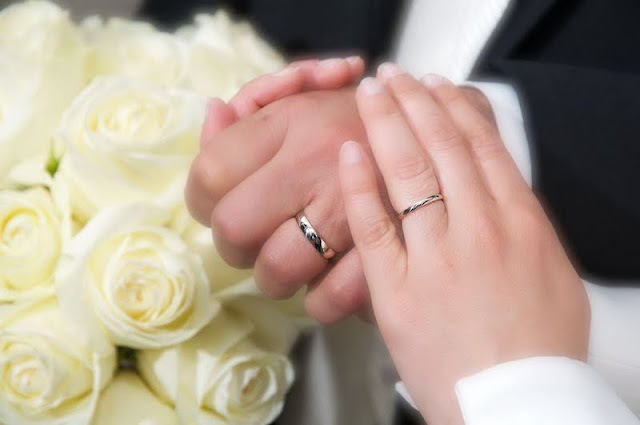 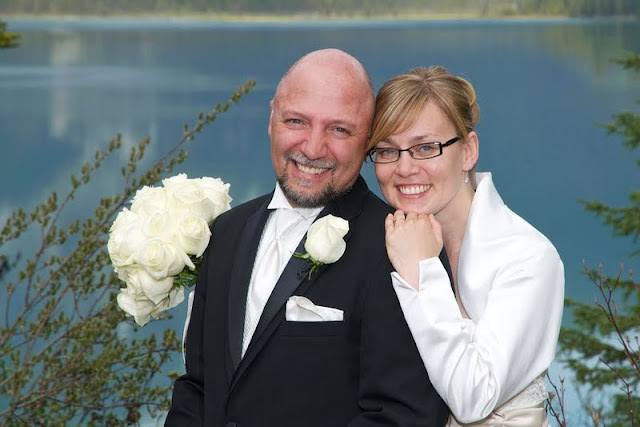 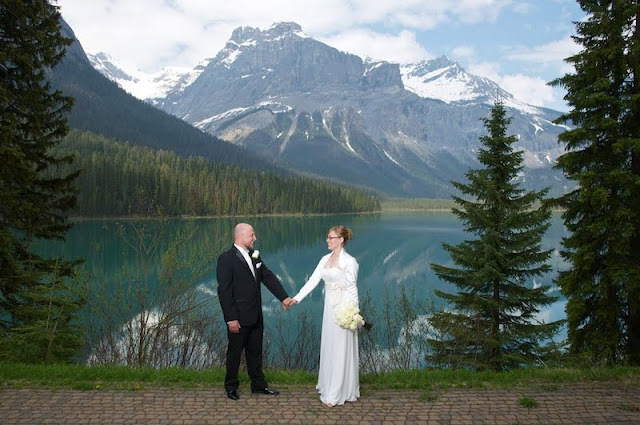 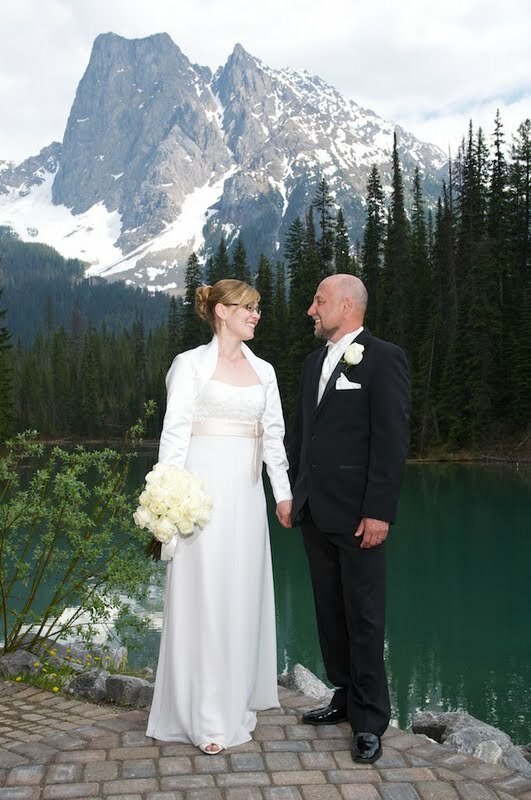 Terri & Dante chose to be married outside at Emerald Lake. 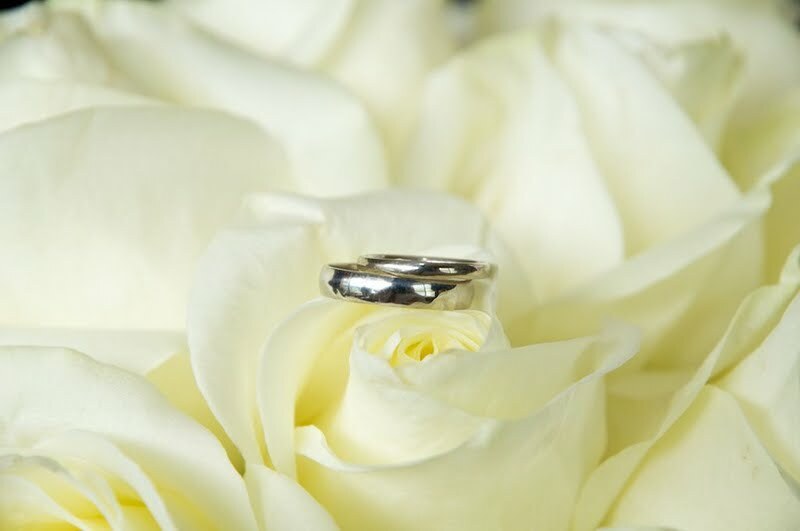 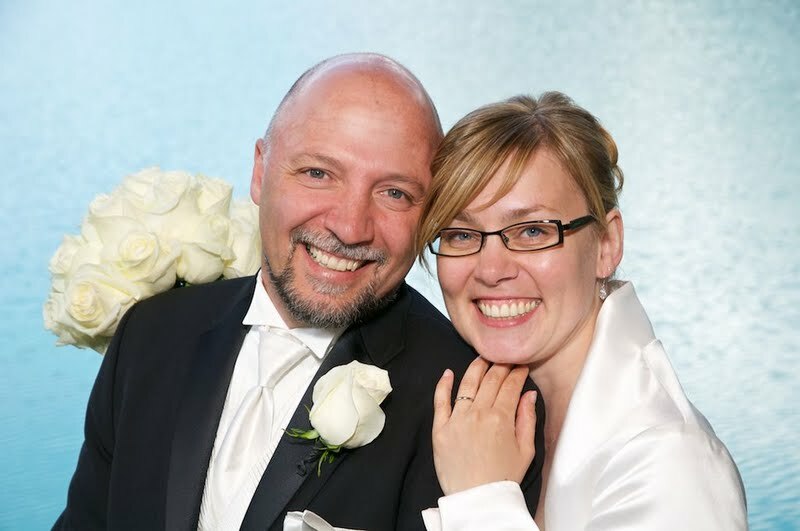 Kim Chapman performed a beautiful outdoor ceremony, right on the lake front. 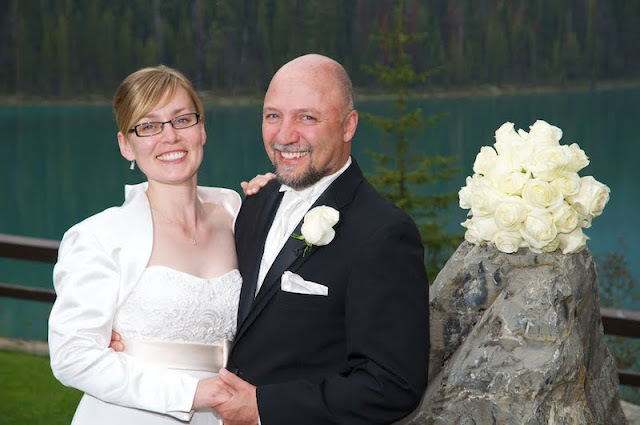 Congratulations to Terri & Dante!